Mass. middle class to take ‘biggest hit’ from Republican tax plan, Baker says | “This is just a big shift to the haves, at the expense in many cases of working people and the have-nots. And I don’t support that,” the governor said. Baker, who is expected to run for re-election next year, said he would be up for a discussion about the nation’s corporate tax rate, but he agrees with the critique offered by U.S. Sen. Elizabeth Warren. 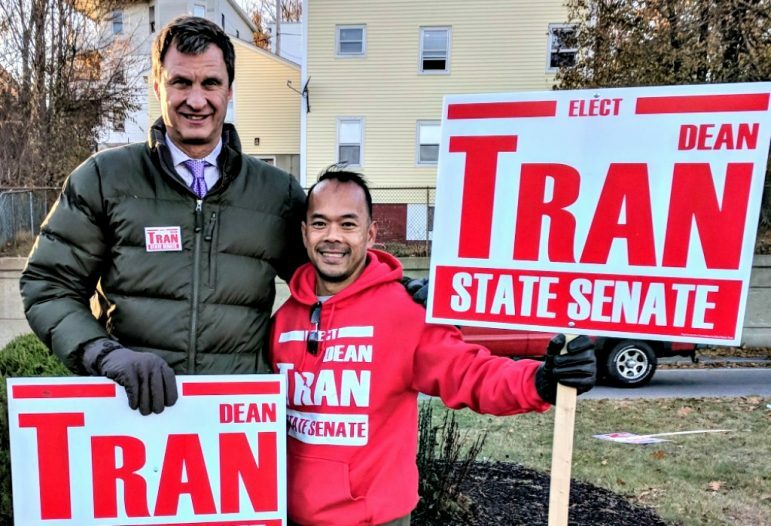 Worcester County Sheriff Lew Evangelidis campaigned with Senate candidate Dean Tran. Democrats ratchet up push for Baker to cut ties with Fitchburg GOP Senate hopeful | Dean Tran, who lost a race for the House in 2016 despite Baker’s support, said he did not believe tax dollars should be spent to support Planned Parenthood. … Tran also said he has serious concerns over whether the transgender anti-discrimination law signed by Baker adequately protected children. Flanagan, ex-senator, opens up about her role regulating legal pot in Mass. | Following her first meeting as a member of the new commission, former Leominster lawmaker Jennifer Flanagan faced a barrage of questions from reporters about whether she had ever smoked marijuana. Find out what she told veteran Worcester reporter Richard Nangle about that, Milford’s vote to ban retail marijuana facilities, and the difficulties of getting the fledgling industry off the ground. Sun Spots with Hitch [Vol. 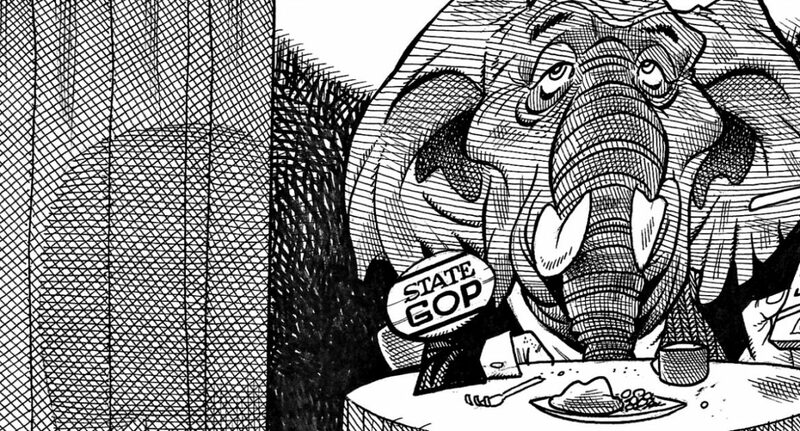 217]: The real elephant in the room for state GOP | Sure there are red states and blue states, even a couple purple states, but Massachusetts is a commonwealth with very particular political tastes. We like to dish out our own special blend of legislative action, often with a powerfully Democratic State House making sure a Republican governor toes that thin blue line. Indeed, Baker is charged with cooking up an intricate menu of compromises at every turn, which leaves most of his party on the outside looking in. Hitch, for one, is hungry for a full-grown GOP. 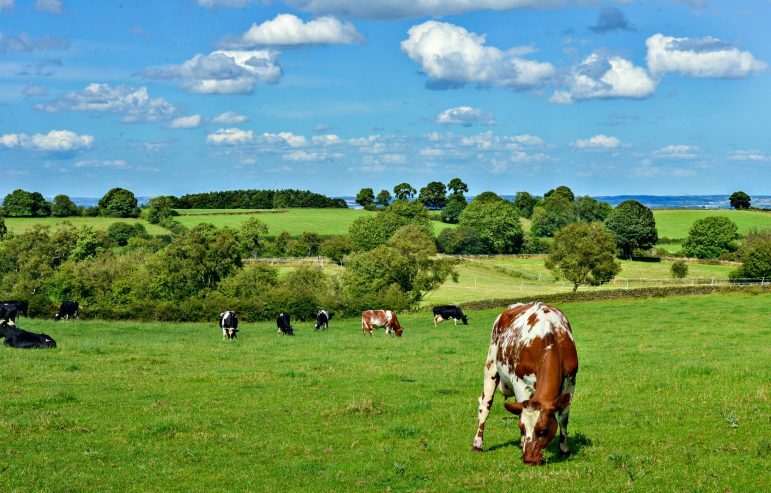 Not only do dairy farms offer local employment, they add scenic beauty to the rural landscape and offer seasonal tourist dollars. Devin Patrick Kelley is just the latest in a long line of men with documented records of domestic abuse who went on killing sprees well after police became aware of their propensity for violence. 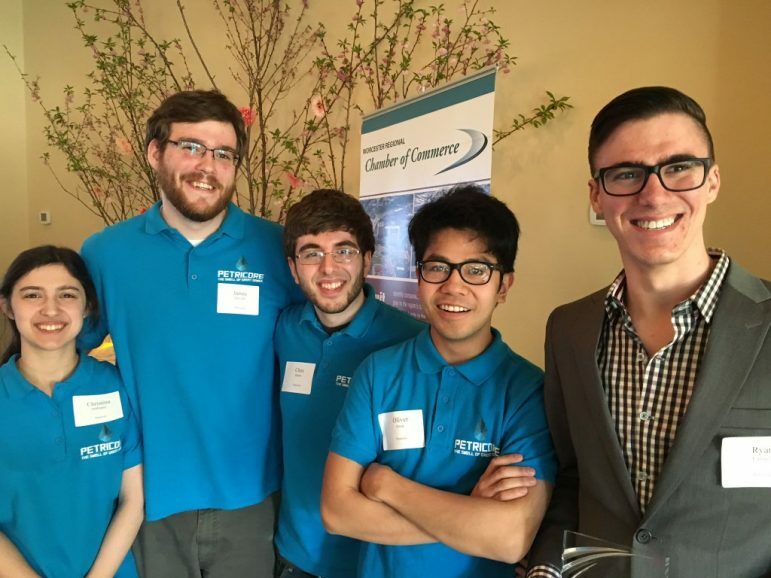 Inbox [Nov. 22]: News and notes from Petricore, WCAC, HOPE Coalition, Clark, You Inc. and Simon Youth Foundation | Have news you or your group would like to share? Let us know by emailing it to info@worcester.ma. Be sure to include a link to the full release on your site or Facebook page so we can include it and send Sun members your way.